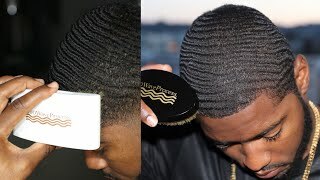 How To Get 360 Waves To Connect on the Top and Sides! 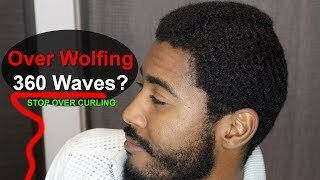 I Think I'm Over Wolfing - 360 Waves For Beginners Coarse & Straight Hair! 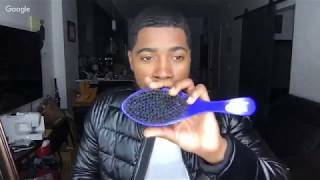 5 Signs You're a Low Porosity Hair 360 Waver! 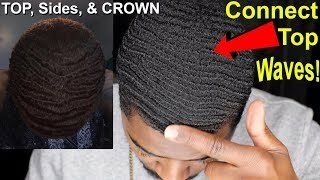 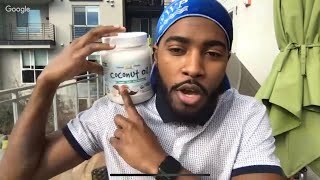 How to get 360 Waves - Best Oils for Healthy Hair!? 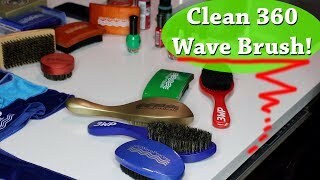 How to Clean Your 360 Wave Brushes & Fix Chipped Paint! 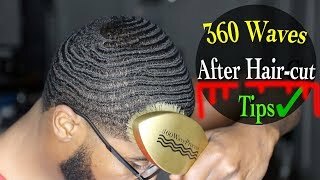 360 Waves Wolfing - After The Haircut Tips End 1 Month Wolfin’! 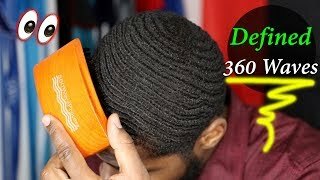 How To Get Deeper More Defined 360 Waves for Beginner! 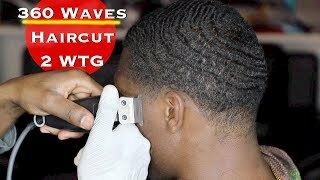 Getting Your 360 Waves on Point in The New Year! 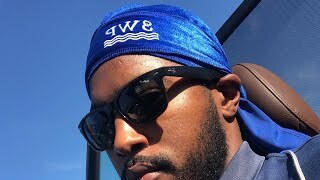 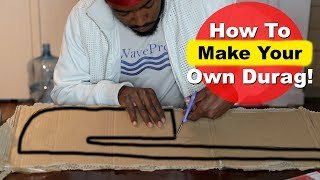 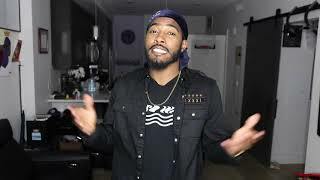 How To Make Your own DURAG from scratch for 360 Waves! 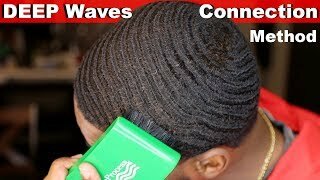 360 Waves Connection Method For Beginners! 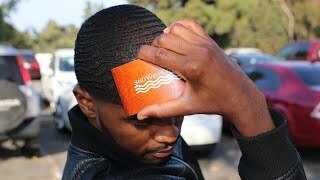 Visit and Subscribe to the 360WaveProcess YouTube Channel for more wave videos.